Looking for a really delicious appetizer everyone will love? Look now further. 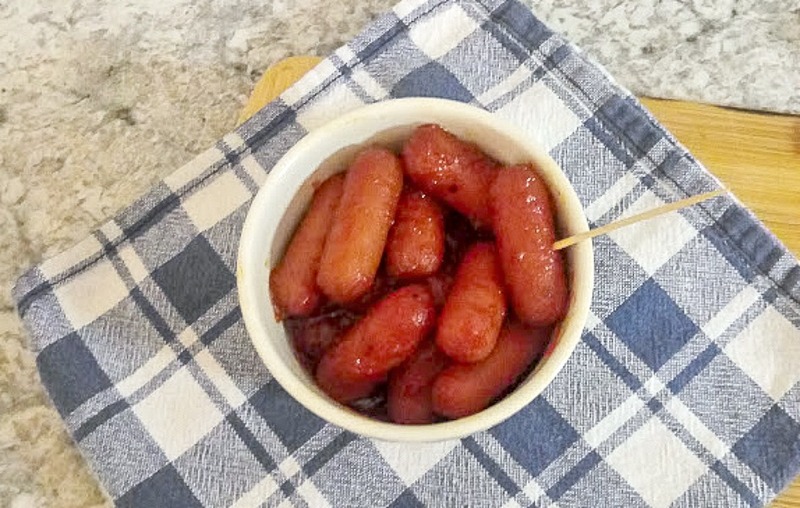 These little smokies are so full of flavor and are so easy to prepare. Make a batch up for your next gathering and watch them disappear! Just recently I discovered the new little darling of the appetizer world. Little Smokies! They come precooked and ready for any recipe. I love how versatile they are and go in just about any recipe. My favorite way to cook these little gems is to put them in my old friend the crock pot. After adding the ingredients I just turn it on and the crock pot does all the work. They come out full of flavor and totally delectable. This recipe is simple and made with pantry ingredients. 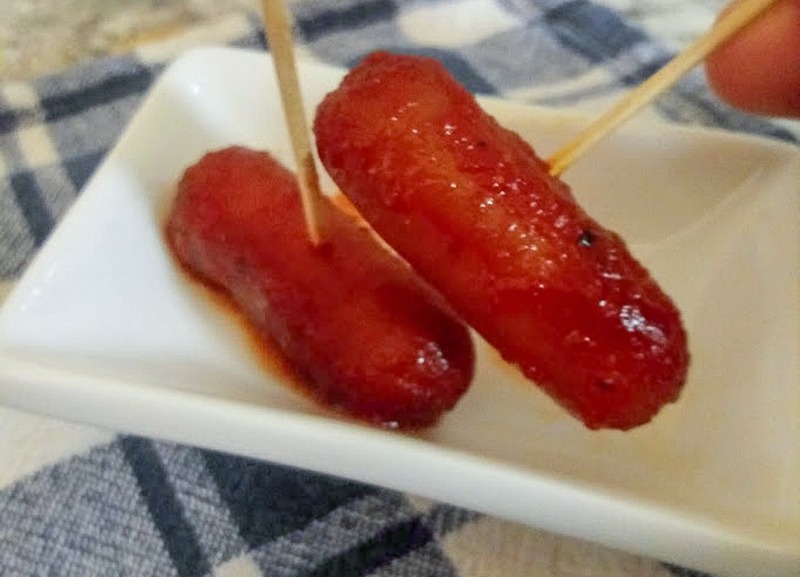 A fun snack, appetizer and finger food everyone will sure love. Enjoy! If using a liner, place that in your crock pot. 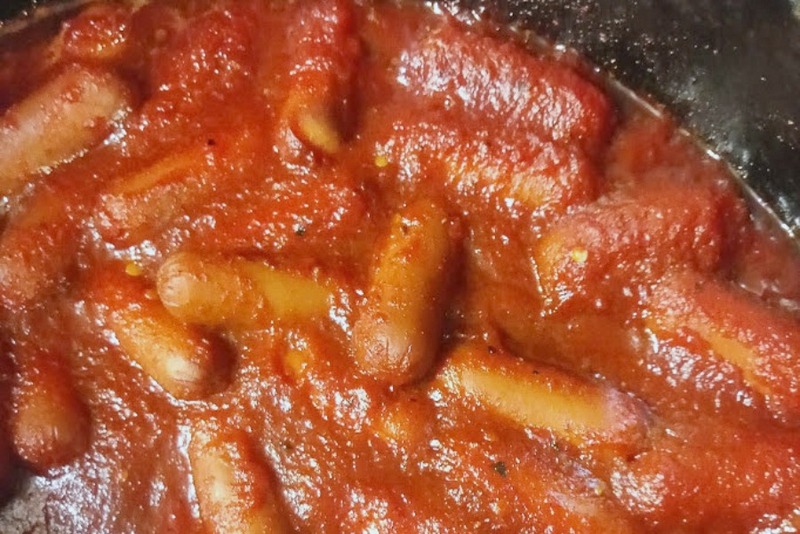 Mix all ingredients except smokies in a large mixing bowl. 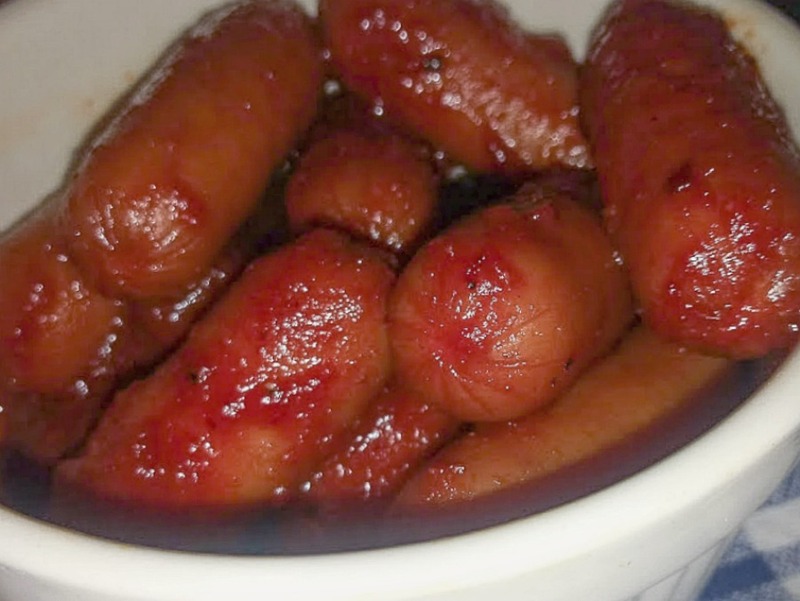 Place smokies in bowl and gently toss sauce over smokies to coat all of them. Pour into crock pot. Turn on high and cook for about 2- 2 1/2 hours or on low for about 4 – 4 1/2 hours. Half way through, you can check and stir if needed. When finished. Stir gently and serve up. Enjoy!